SAR is a well-known, independent system supplier with more than 600 employees at a number of different national and international locations. Since 1985, SAR has implemented projects in the areas of power plant and energy technology. The company has many years of experience in automating industrial power plants and waste-to-energy, biomass, and refuse-derived fuel plants. SAR provides complete solutions from a single source - including process engineering – based on customer specifications and incorporating in-house developments and products. At SAR, interdisciplinary teams of specialists with high levels of commitment and personal responsibility design and develop projects. From the analysis of current plants, process concept creation, and development of new solutions, to start-up and maintenance, SAR guarantees that its consistently high-quality solutions deliver high investment security and future viability. Our specialists know and understand the different, complex processes involved in energy and power plant technology. Their expertise ensures professional project design and fail-safe implementation, leading to an immediate independent start-up. Our abilities and our knowledge apply to the plant as a whole. We provide additional services above and beyond our technical expertise. They include quality and project management, risk analysis (SIL determination), functional planning, and support during official certification. 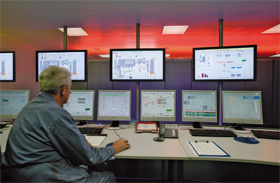 With around 8,000 installations spanning the globe, PCS 7 is one of the world’s most widely used process control systems. 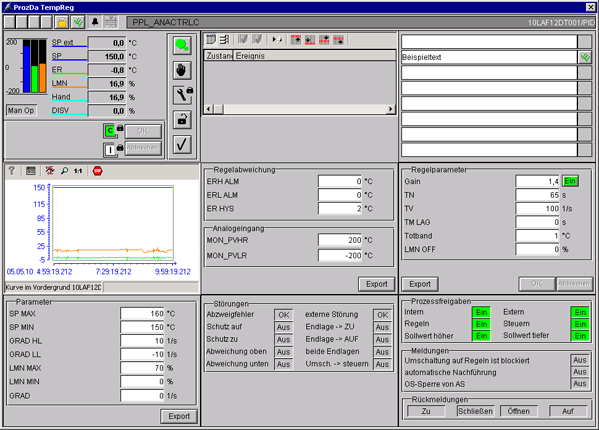 Unlike other solutions, PCS 7 is freely available on the market. It can be designed and supplied by independent, certified system integrators. Siemens has designated SAR a “certified specialist” for PCS7. Only companies that possess outstanding system knowledge and verifiably well-founded, comprehensive process knowledge in the areas of energy and environmental technology and process engineering receive this distinction. Key goals for certified specialists are high plant availability and a high degree of plant efficiency as a result of optimal utilization of the resources available. This certification gives SAR direct access to the PCS7 development team. When it comes to new developments and implementing innovative technologies, SAR has all of the information required – in advance. SAR uses this to its advantage to ensure the success of new applications and new solutions. Together with its certified companies, Siemens guarantees a consistently high level of quality for complex plant installations, as well as for customer service. The R170 B0-B6 VGB guidelines describe and define control technology installation requirements for the power generation sector in regard to operating philosophy, availability, and system partitioning. The PCS7 libraries available at this time either do not completely meet the specifications of the VGB guidelines, are no longer state of the art, or are no longer maintained in the latest PCS 7 versions. 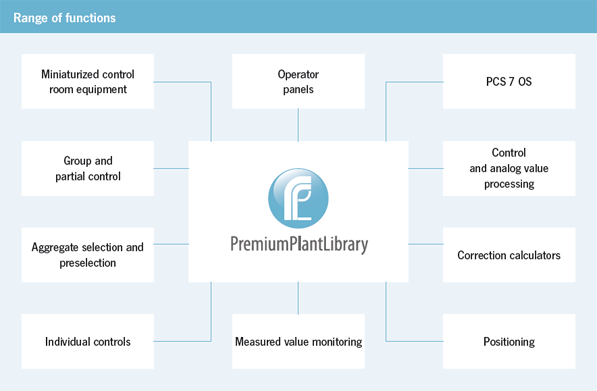 Therefore, SAR collaborated with E.ON Plant Services to develop a special power plant library, Premium Plant Library (PPL), which complies with all of the VGB specifi cations and maps the complete range of functions of a modern power plant library. A uniform operating structure, combined with powerplant-compliant display forms and functions, allows PPL to deliver efficient plant management. PPL completely supports the PCS7 internal diagnostic functions for quick troubleshooting. The enabling, protecting and interlocking logics are visualized and displayed clearly. Strict compliance with the specifications for developing PCS7 libraries allows unrestricted migration to new versions. New system functions can be integrated at any time. Special modules enable a variety of sensors, actuators, and switching devices to be individually integrated. For example, variable-speed drives with fieldbus interfaces or switching devices with intelligent motor controller modules are supported. Because information and input values are clearly shown in the loop displays, it is possible to carry out most of the maintenance and optimization work without the help of the engineering environment. The system status and the transition and locking conditions are all visualized.